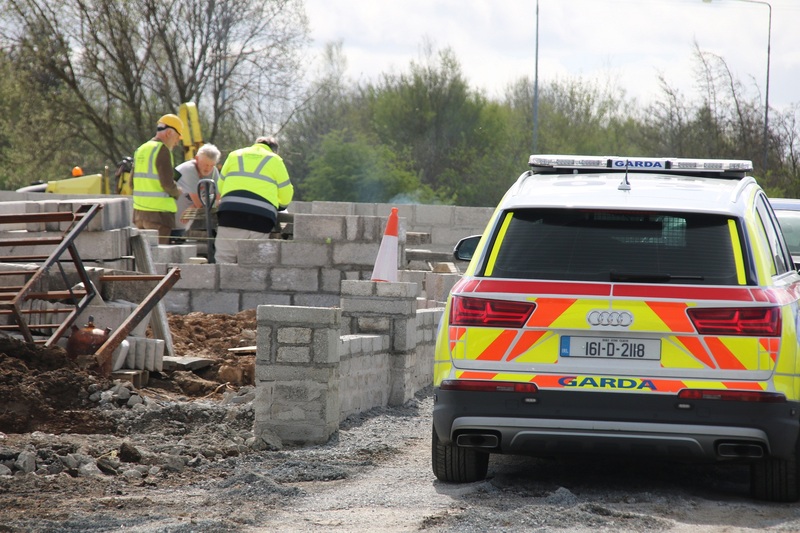 ARMED gardai were deployed as officials from Limerick City and County Council served copies of a court order on workers at a building site on the outskirts of the city. The officials were accompanied by members of the armed Regional Support Unit (RSU) when they arrived at the site at Ballycummin, Raheen shortly after 11am this Friday. Less than 24 hours earlier the local authority was granted an interim injunction requiring that all unauthorised works at the site be stopped pending a full hearing. While Ellen Cawley of Toppins Field Halting Site has been granted planning permission to build a two-storey house at the site, it is the council’s contention that additional unauthorised works have been carried out in recent weeks. During an ex-parte application (on-side only) on Thursday, Pat Quinn BL, instructed by solicitor Will Leahy, said a “hard stand” area has been developed “at some remove” from the footprint of the house which has been approved by planners. 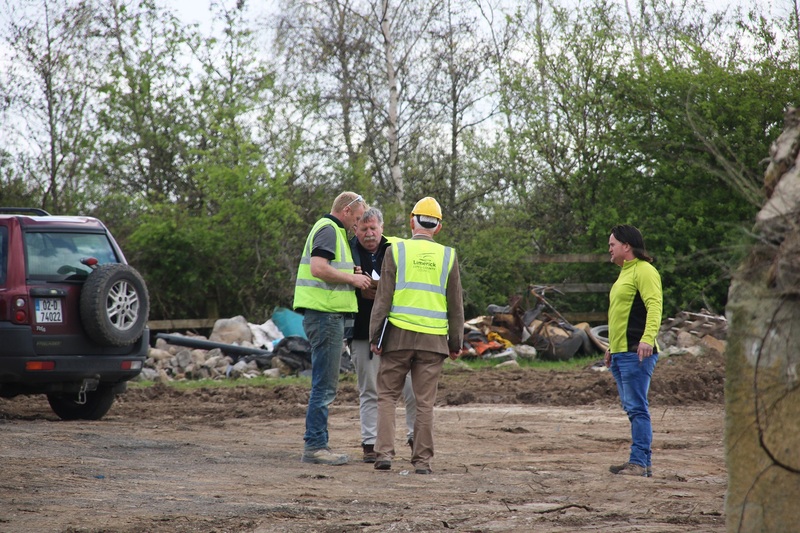 He said preparations have been made at the site to install sanitary and electrical serviced and that the local authority was concerned it could be faced with a “Dale Farm type scenario”. The contention of the planning authority, he added, is that “serious mischief is likely to follow”. Aerial photographs of the site were submitted to Judge Francis Comerford along with sworn affidavits from a number of planning officials. Mr Quinn said enforcement proceedings have also been issued in the district court in relation to the unauthorised works. Having granted the interim injunction, Judge Comerford directed that it be personally served on Ms Cawley and on any workers at the building site. Following their arrival this Friday morning, council officials approached each worker to inform them about the court order. Members of the RSU remained in their high-powered car throughout while a senior council official and a legal representative watched-on from across the road. A full hearing on the matter has been listed for May 10, next.